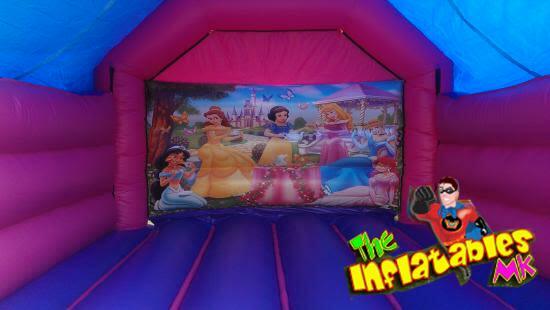 Here we have our Princess Castle. It is a new castle for the 2015 season and is available for hire now !! 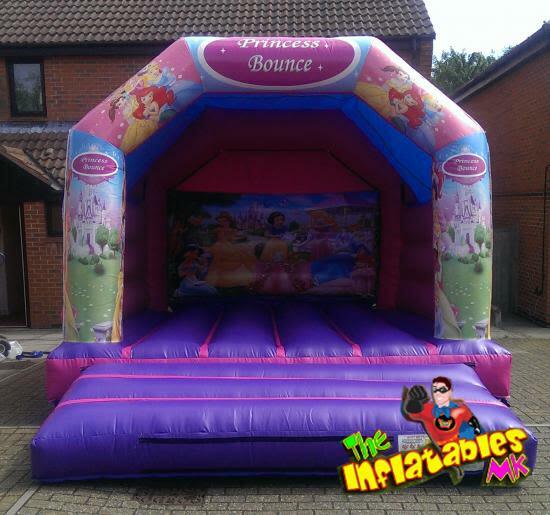 We are really sure there will be lots of happy little princesses bouncing and having fun on it soon.